Everyday you're out there making your own DuckTales! From the popular cartoon series DuckTales, bring a friend along on your adventures. 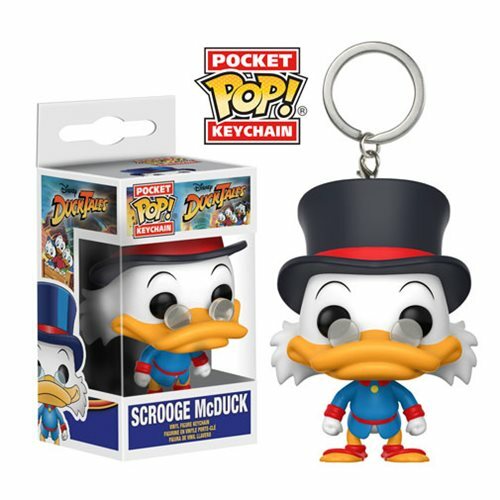 This DuckTales Scrooge McDuck Pocket Pop! Key Chain measures approximately 1 1/2-inches tall and comes packaged in a window display box. Ages 3 and up.